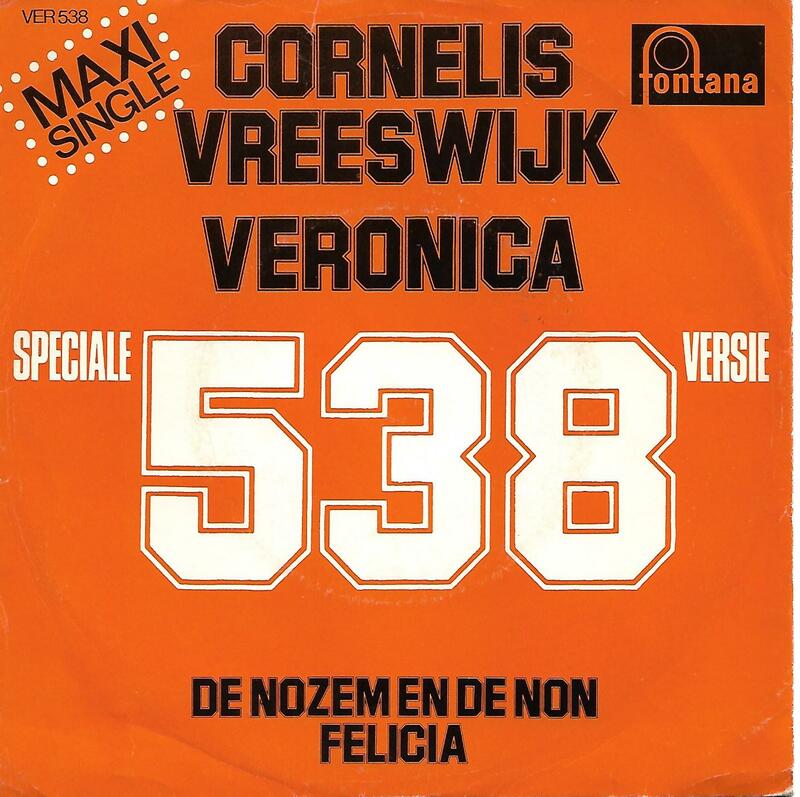 7" - VREESWIJK, CORNELIS - VERONICA 538 + 2 Rare Dutch 3-track, ps! Rare Dutch 3-track edition from 1972! The push-out centre is missing.